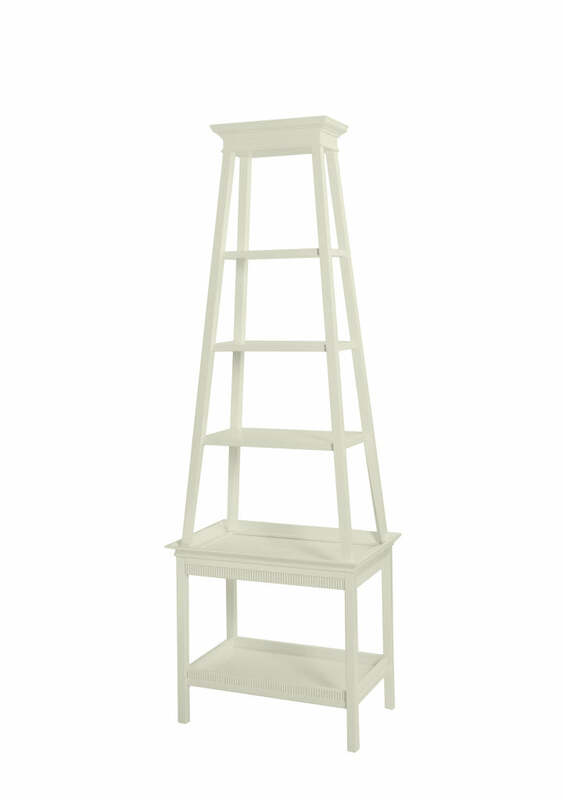 One of the latest oomph designs to hit the market is our Rowayton Etagere. Our Etagere stands tall at 90" with five cascading shelves and stylish architectural details to enhance the beauty of the piece. If your home lacks elegant built in shelving, an Etagere is a perfect solution to "get the look" and showcase any collections that you have. There are no rules when it comes to an Etagere - it's yours to style and design as you please - whether you have one tower or a pair. As always, for your designing pleasure, we offer our Rowayton Etagere in 16 lacquer colors. So how do you style it like a pro? If you don't have a collection of some kind or too many family photos adorning other areas, here are some great resources for "things" to style your own Etagere. First off. Visit House Beautiful's Pinterest Board dedicated to book shelves. You will immediately be inspired by how many options there really are. 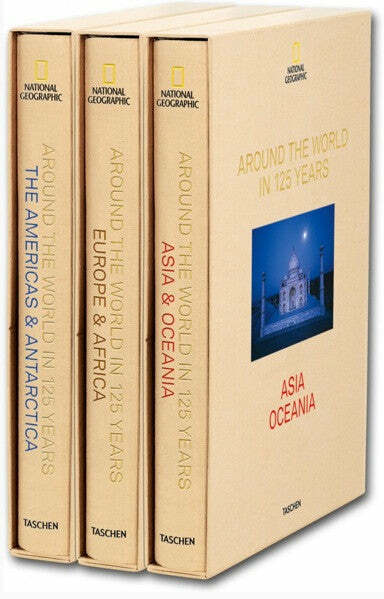 From there, check out Taschen's website for some of the most beautiful and interesting books in the world. The bottom shelf of the Rowayton Etagere is a perfect showcase for a stack of fine books. The sleeve of these editions actually fold down to create their own book stand! Creel and Gow, although based in New York City, has a beautiful collection of rare and unique objects. Creel and Gow is the perfect destination to find rareities from the Natural world, with a European flare! Then there is always our favorite use for an etagere, a bar. Adorned with sparkling glasses and all your favorite spirits. An etagere is the perfect solution if you don't have a designated bar area.